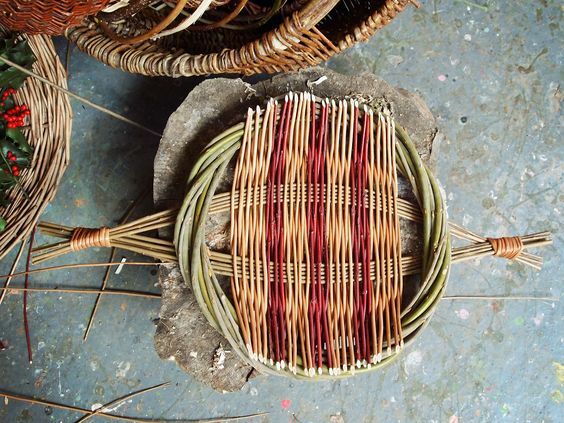 We love willow weaving and are currently planting different varieties of willow so we have a selection of organically grown willow to use in our workshops. We run various workshops throughout the year and are happy to arrange sessions for individuals or groups wanting to learn this wonderful skill. Last year we were invited to Longleat’s Great British Autumn Festival and spent 9 days teaching visitors how to make fish, dragonflies and platters.